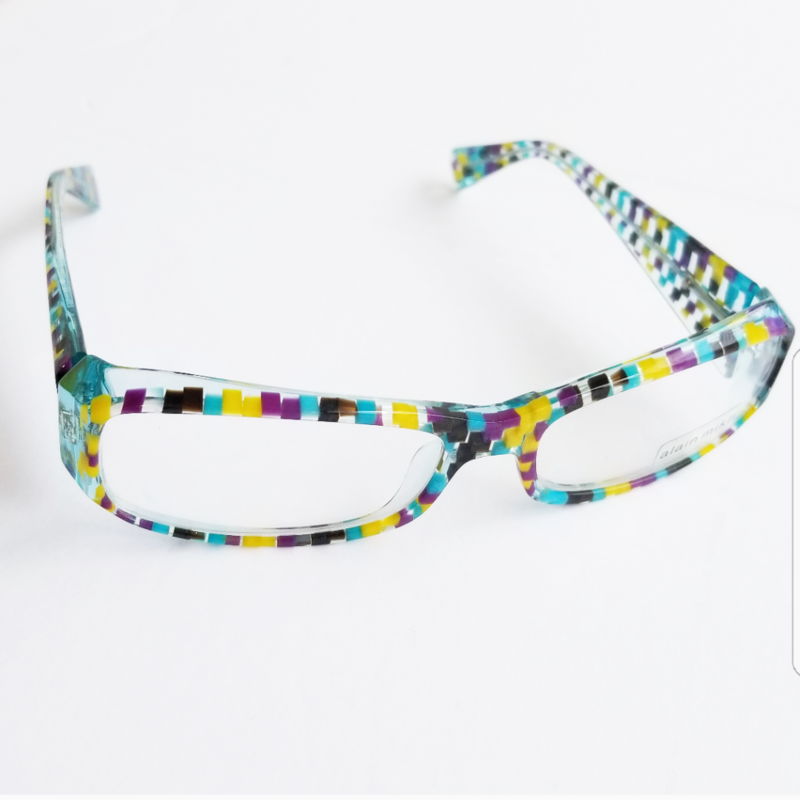 Multi-coloured acetates are a fabulous example of the passion and artistry that goes into frame design. With no two exactly alike, these picks are the perfect inspiration for unique eyewear lovers and those looking to branch out as they expand their personal collection. 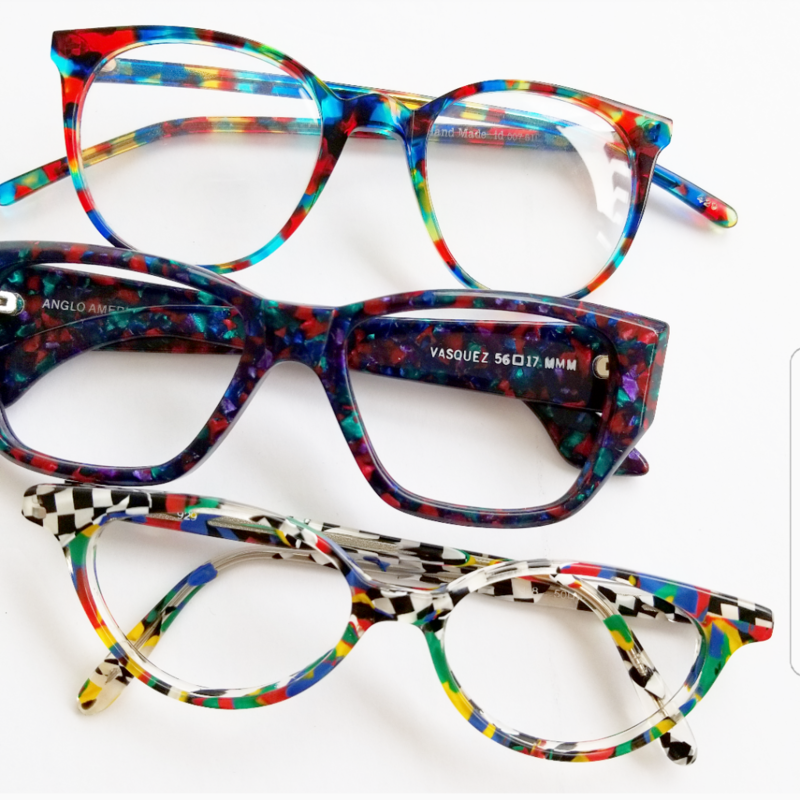 LA Eyeworks is known for taking risks with their shapes and colours and encouraging glasses wearers to do the same! 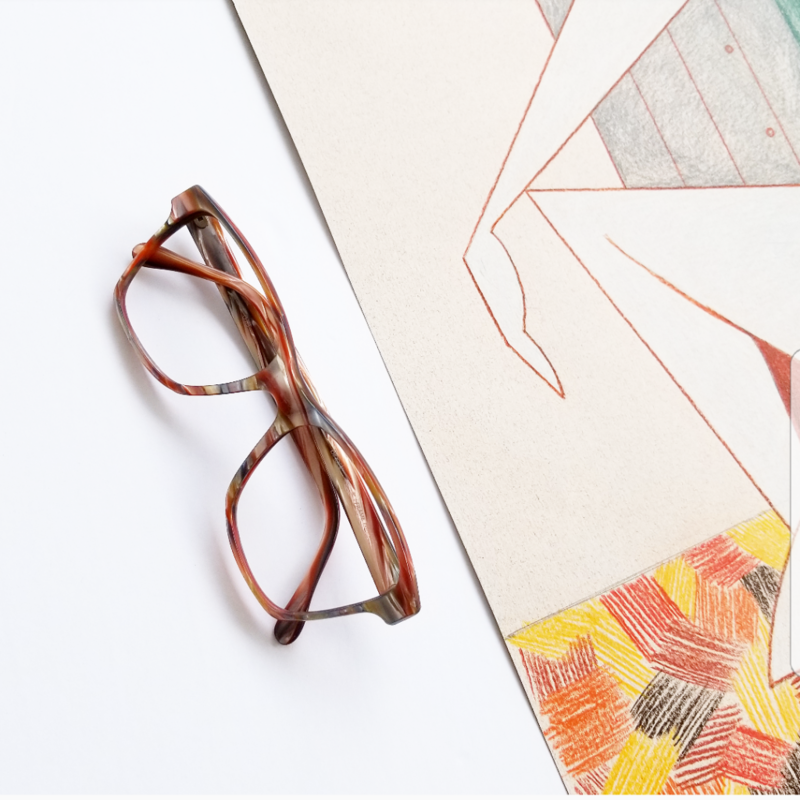 This Birdy frame in particular balances a heavier shape with neutral colours and spots of clear acetate that help the frame to blend into the wearer’s complexion. This vintake Alain Mikli is as sharp as it is iconic! 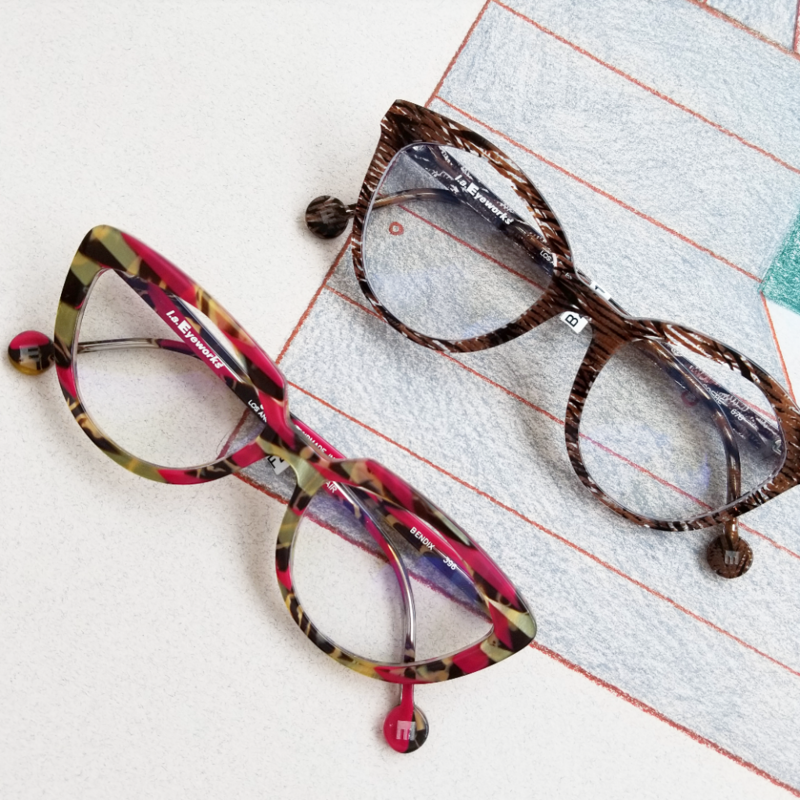 A few vintage frames for a Certified Look TM that is truly one of a kind.